The Adelaide serves a super selection of traditional pub food from both a main menu and an ever-changing specials board. Meals can be enjoyed in the bar area or out in the beautiful garden in summer, while there’s also a private dining room upstairs which can cater for up to 35 people. And if you're looking for a pub that serves a great Sunday roast, look no further. Roast beef, chicken and a vegetarian roast option are available every Sunday, with lamb and pork on alternate weekends. All are served with Yorkshire pudding, roast potatoes, fresh vegetables and gravy. Why not take advantage of our Sunday Roast Special - roast dinner with dessert for only £13.50! Why not view or download our menus now, then get in touch to book a table! The Adelaide is a Shepherd Neame pub, originally built in the 16th century. Shepherd Neame is famous for its quintessentially Kentish ales and its award-winning lagers, all of which are brewed with the finest ingredients – chalk-filtered mineral water from their artesian well, the finest home-grown malted barley and Kentish hops for their PGI-protected Kentish ales. 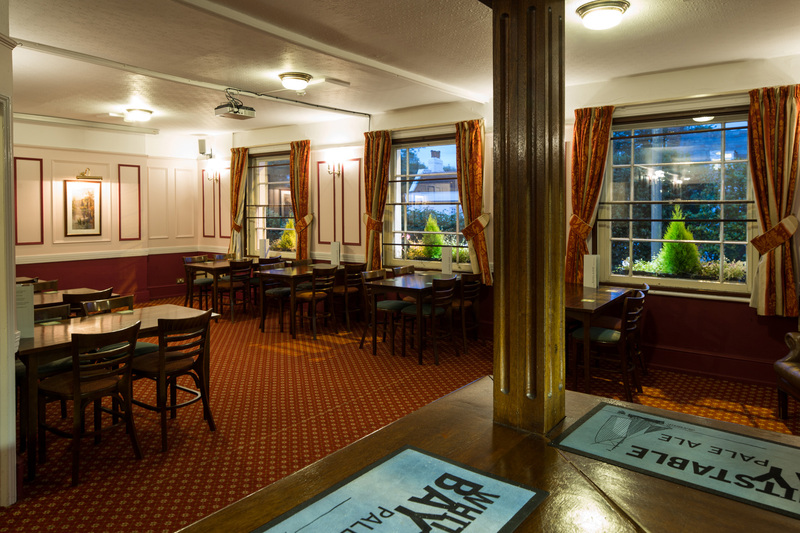 At the Adelaide, we also serve an excellent selection of wines, spirits and soft drinks.